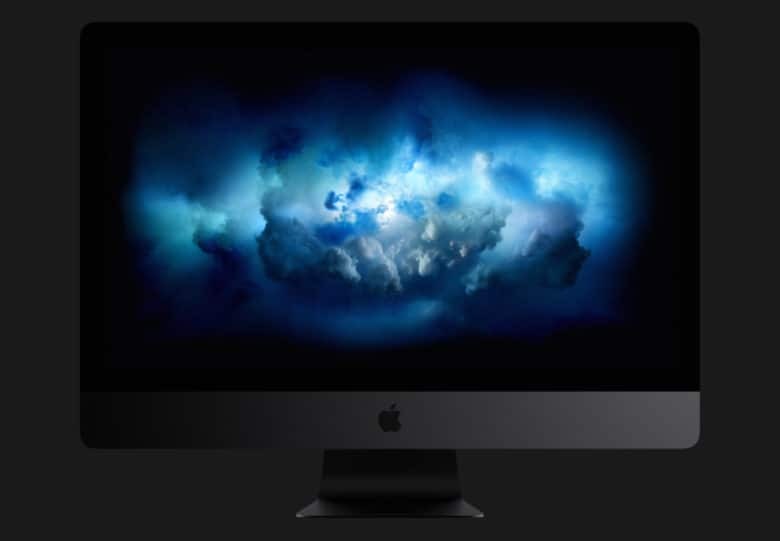 iMac Pro can't be maxed-out later. If you really need 256GB of RAM inside your iMac Pro, you’d better make sure you buy it that way from Apple. It seems it is impossible for owners to upgrade to this configuration after purchasing their machines — even if they have the latest model. 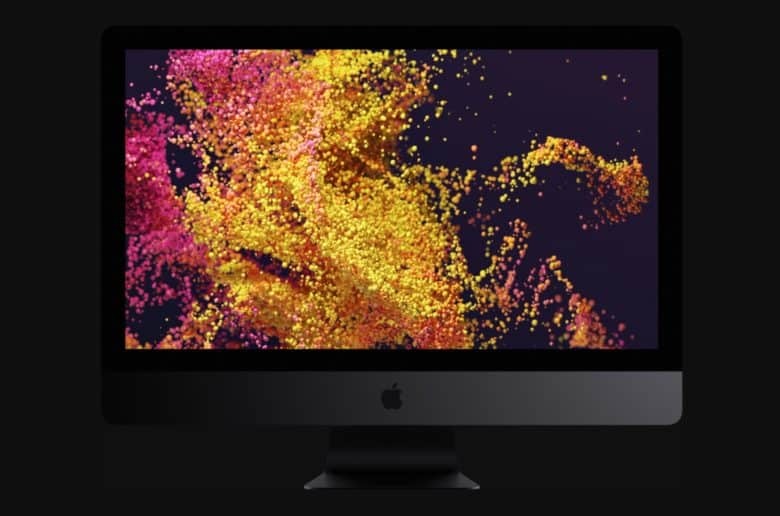 The pricey iMac Pro didn’t quite get a refresh like the standard iMac today, but Apple has added some new upgrade options. Those with a need for speed can now equip the all-in-one with AMD Radeon Pro Vega 64X graphics and up to 256GB of RAM for the first time. But be prepared to break the bank (or maybe rob a bank?) for the most impressive model. 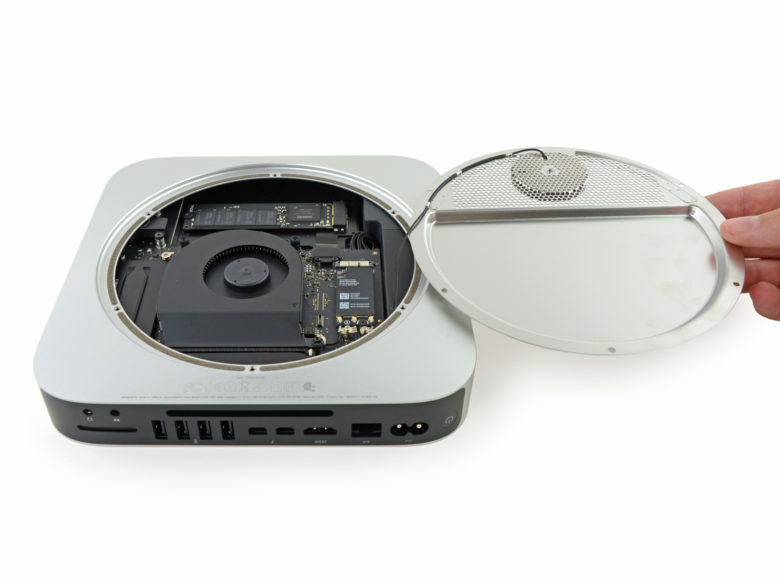 Are you ready to dive inside your new Mac mini? Yes, you read that correctly! It’s possible to upgrade the RAM in the new Mac mini all by yourself. 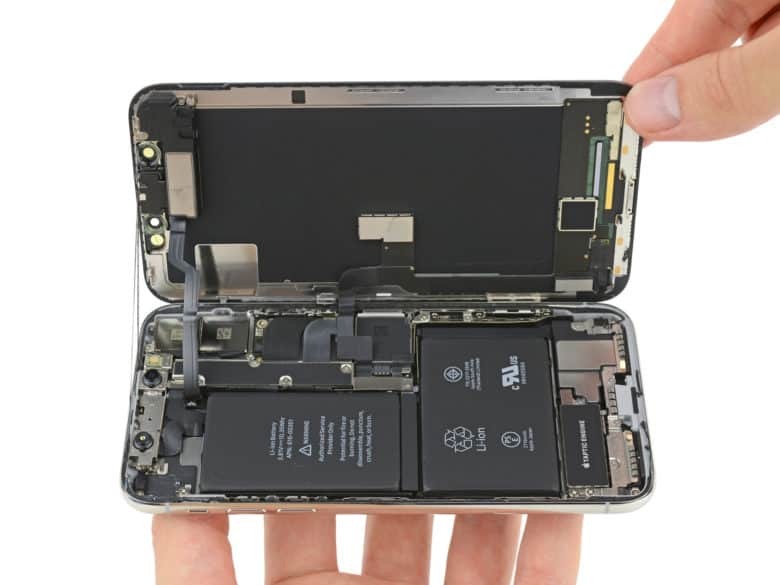 It’s a tricky process, but it will save you some cash — and iFixit’s new upgrade guide will help you along every step of the way. 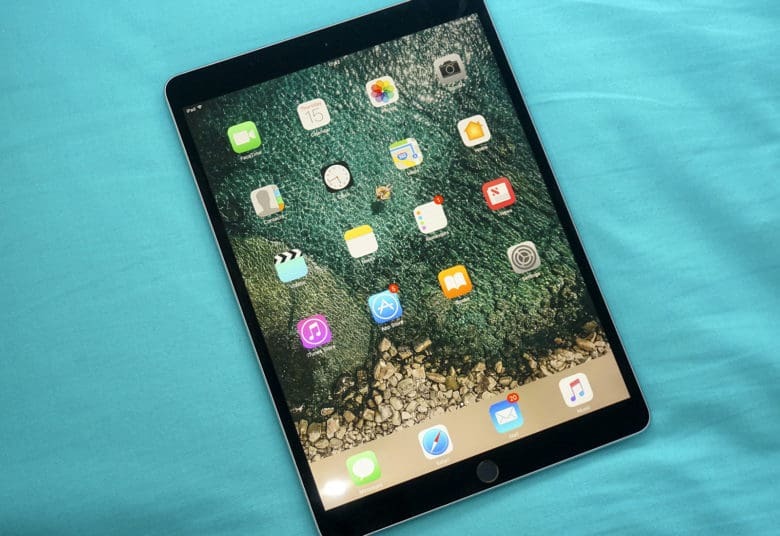 Recent leaks have revealed Apple’s new iPad Pro lineup is right around the corner. We expect new iPads to arrive sometime next month, complete with larger edge-to-edge displays, Face ID and other enticing new features. They will be pricey — like all of Apple’s high-end devices — but raising the cash might be easier than you think. Sell your old iPad the right way and you’ll have a small fortune to put toward your big iPad upgrade. Are you enjoying iOS 12 yet? 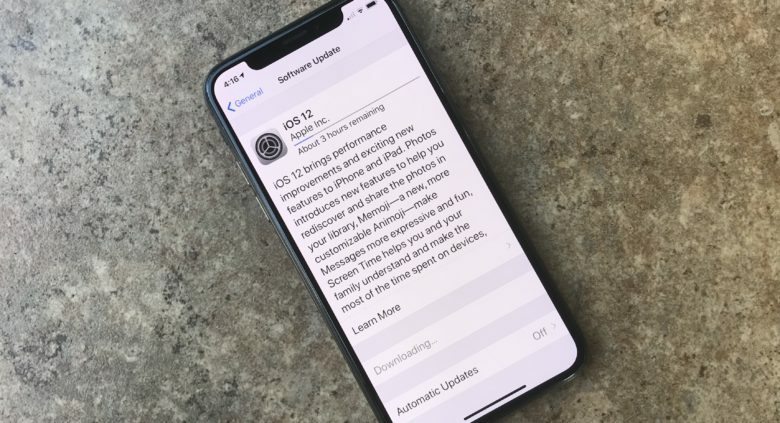 Almost half of all iPhone and iPad users have already upgraded to iOS 12, according to new data. It’s an impressive adoption rate for a major upgrade that’s only been officially available for just over two weeks. Its speedy uptake can likely be attributed to its new features and significant performance improvements — especially for older devices. It could just cost you all your precious data. 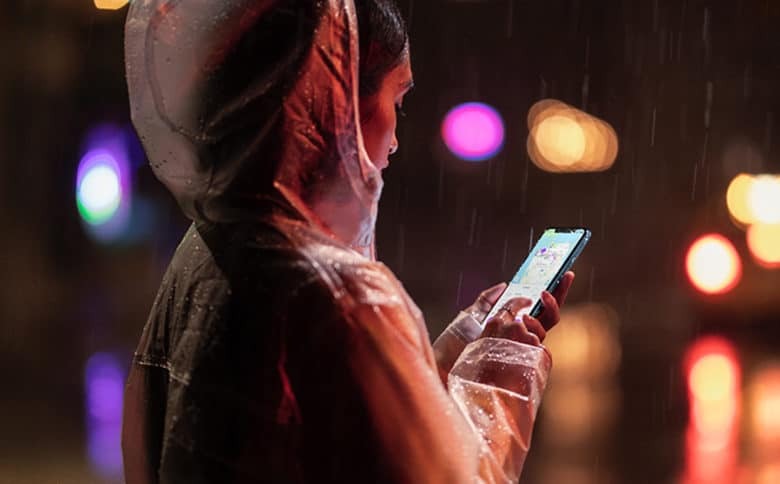 Be sure to avoid Apple’s latest iOS 12.1 beta if a shiny new iPhone XS or iPhone XS Max will be turning up at your door on Friday. Updating too early could just cost you all your precious data! 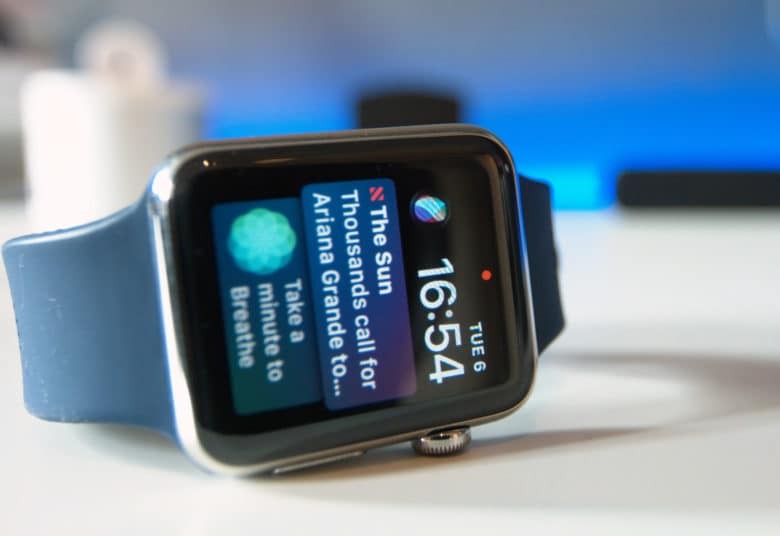 We can help you pay for your next Apple Watch. iPhone XS and iPhone XS Max will be available to preorder from the Apple Online Store tomorrow, alongside Apple Watch Series 4. They might be pricey, but there’s one way you can earn some quick cash you help you pay for them. Sell your old Apple devices to Cult of Mac! Our buyback program makes it incredibly easy to turn your old iPhone or Apple Watch into real cash, and we typically pay more than any other service. What’s more, you can get a quote now and hold onto your device until your upgrade arrives. Find out how much you could save on your next upgrade today. Many small business owners are unaware they need a license to stream music in their shops. 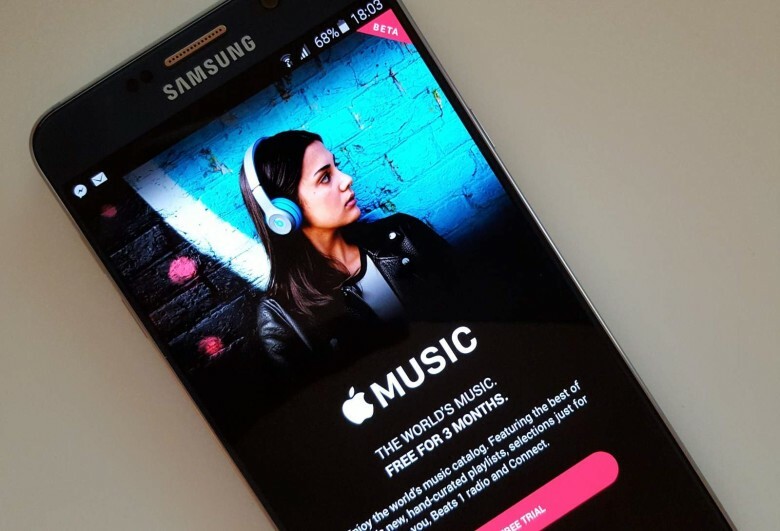 Apple Music is about to get a big upgrade on Android. A beta version of its next major update reveals Android Auto support is on the way. A number of other new features will also be added to bring the Android version of the app in line with its counterpart on iOS.